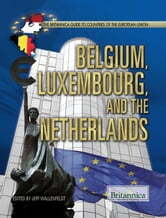 Despite being known as the Low Countries, Belgium, Luxembourg, and the Netherlands are far from insignificant. 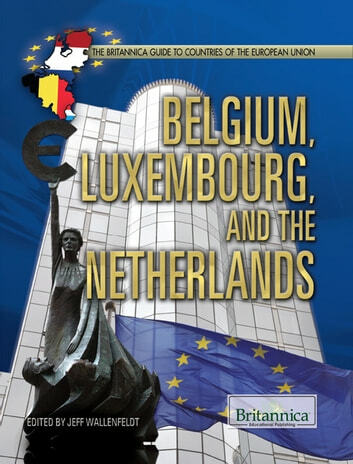 The Benelux Economic Union, which sought economic integration between the three countries, in fact served as the model for the European Union. Additionally, each of the three boasts rich histories, and what they lack in size or population, they make up for in thriving cultural climates. This absorbing volume pays each country its due, surveying the lands, societies, traditions, and histories that have elevated the Low Countries on the world stage.